Sometimes the drugs which have been tested by human being on the animal fail to work on human being because it creates a dangerous effect. Some animals used by the scientists to make an experiment are loved by human being. There are some children who love to have a white rat as a pet. The main animals that people like to use in a test include bird rats, mice, amphibians, and reptiles. 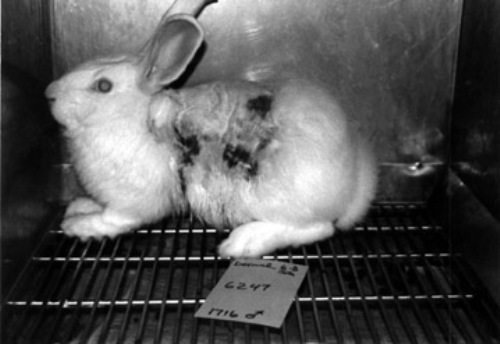 There are many animal activists who concern with the usage of animals in experimental testing. People urge the scientists not to use animal in their program. It needs months for the scientists to find out the general illness. They will use the repeated force feeding strategies when conducing the animal testing. The chemical test is conducted on an animal by shaving and rubbing the skin and place the chemical around it. It can cause skin and eye irritation when the experimentation occurs. Do you know that most cosmetics in the stores are tested on some animals? They can be tested in pigs, birds, mice, rabbits and mice. 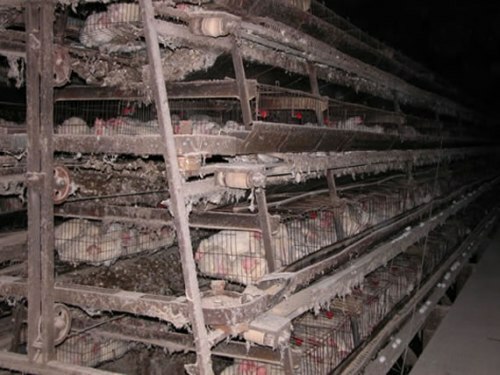 The carcinogen experiment is applied by the scientist in a lab by giving the animals the certain substance each day for about two until three years. 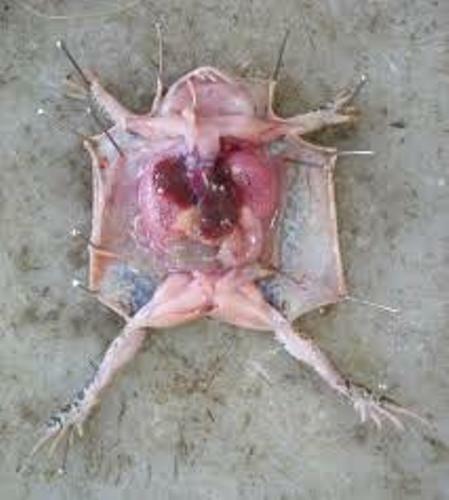 Sometimes the scientists use this experiment on a pregnant animal to find the reaction on its fetuses and mother. The lethal dose of a certain drug or chemical is determined by forcing the animal to drink certain amount of chemical until dies. There are some daily products that we use as a result of animal experimentation. It can be pesticide, eye shadow, lipstick, detergent, perfume and many more. The animal activists hate with animal testing because they really love animal. 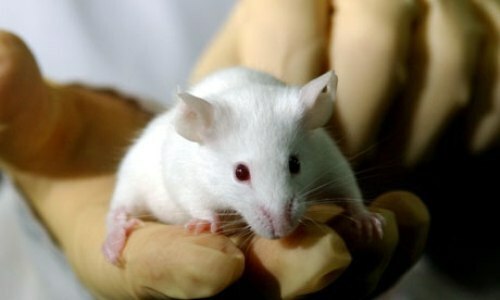 They the scientists apply the experiment by crippling, killing, and torturing the animals. 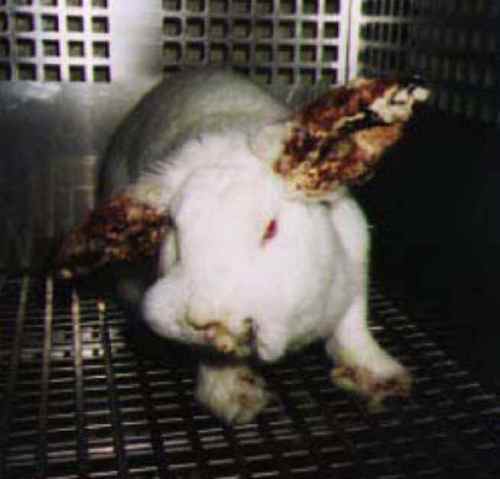 Probably the animal testing should be applied wisely so that the animals are not tortured. You can add comment on facts about animal testing here.